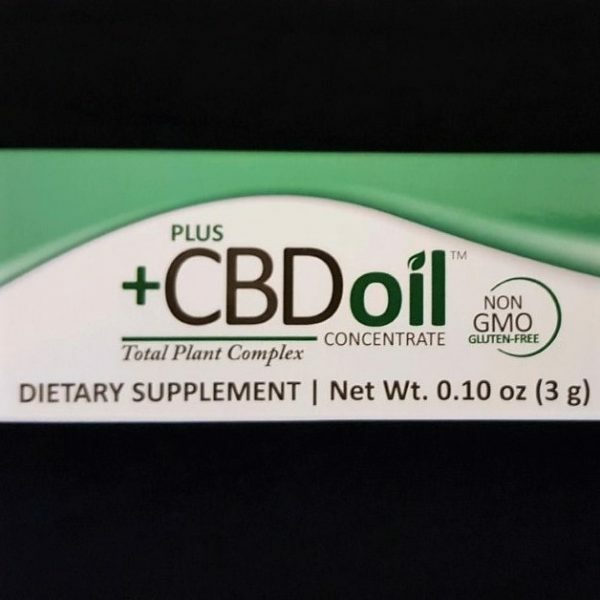 CBD Oil Total Plant Complex Oral Applicator delivers concentrated cannabinoids, a higher concentration of CBD (cannabidiol), CBC (cnannabigerol), plant sterols, terpenes, and chlorophyll, providing a more direct approach to taking CBD without any carriers, sweeteners, or flavors. CBD Oil Total Plant Complex Oral Applicator features the purity and consistency backed by the Plus CBD Oil Seed To Shelf Guarantee. 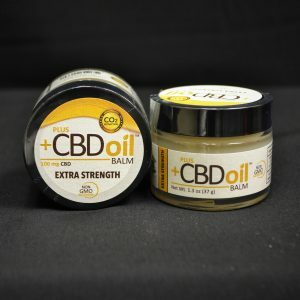 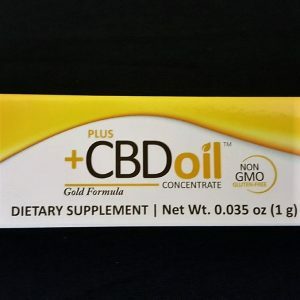 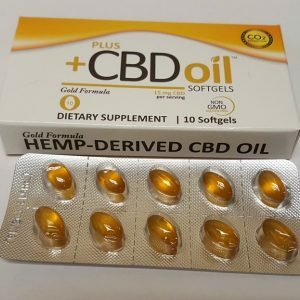 The Oil is made from agricultural hemp-derived CBD Oil, delivering cannabinoids, naturally occuring vitamin E and fatty acids to support the balance of your body and mind. 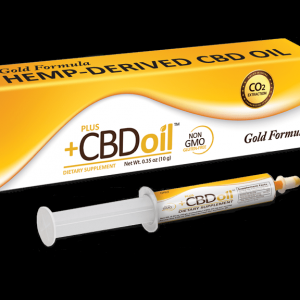 The Applicators are independently verified by 3rd party Laboratories.